It’s a match made in heaven. 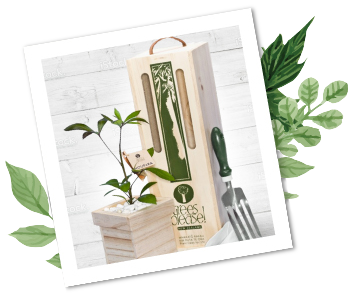 Beautifully natural Linden Leaves products made in New Zealand by a family-owned and run company. These gorgeous gifts reflect long-lasting memories, scents, and quality.